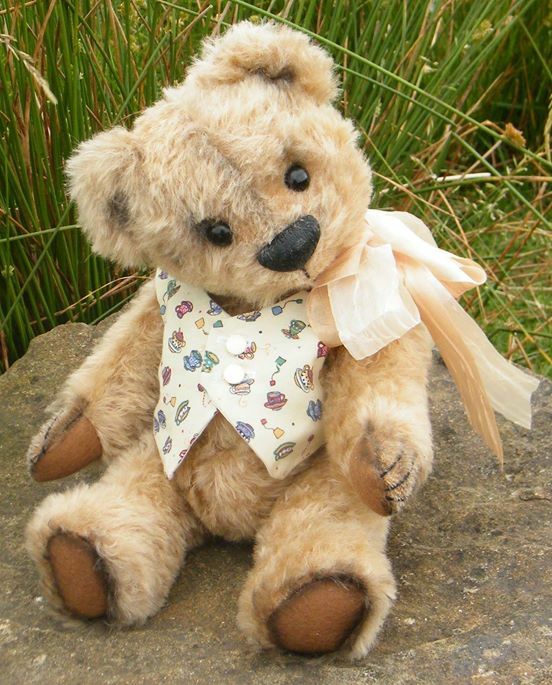 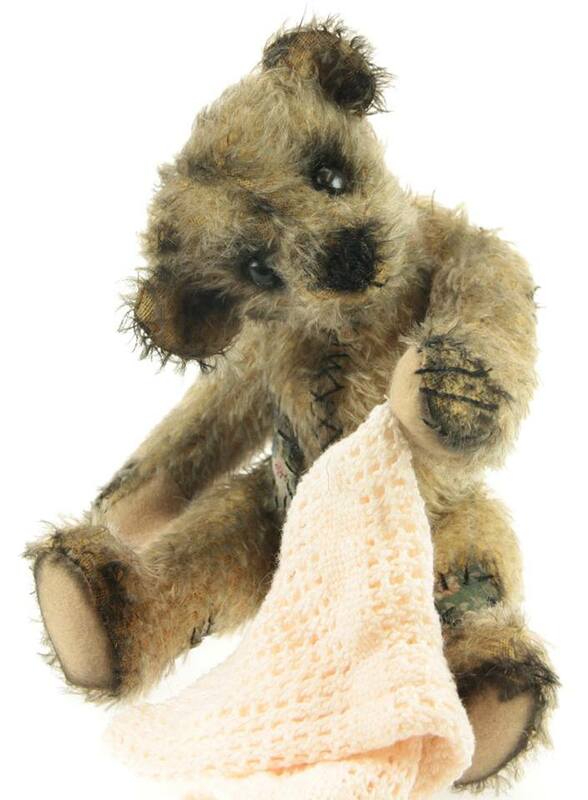 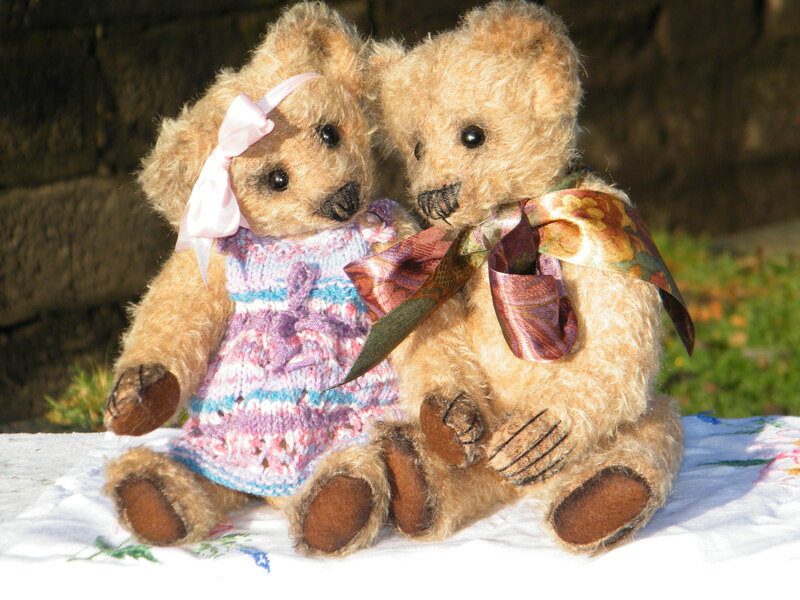 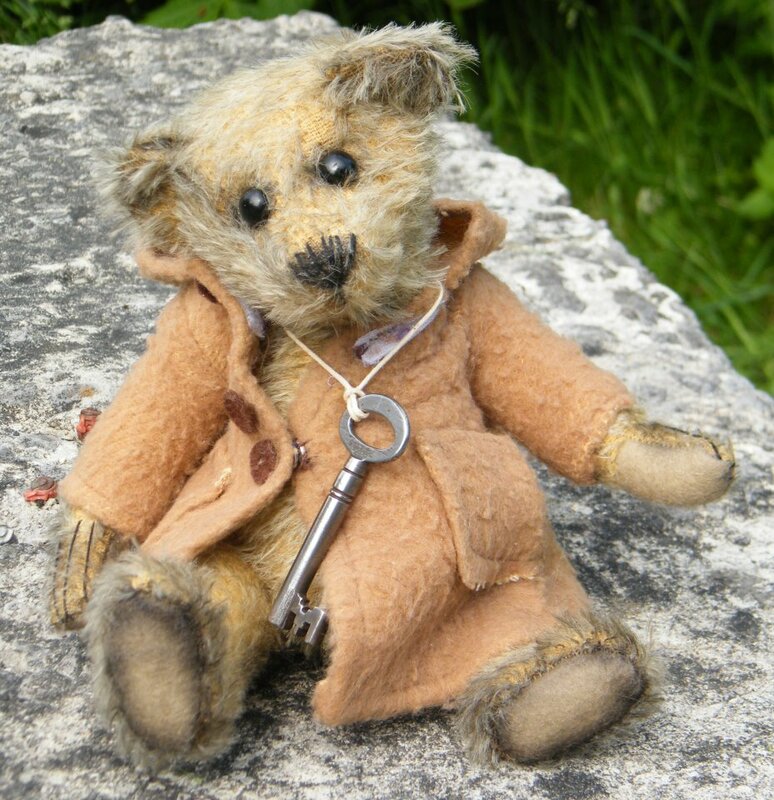 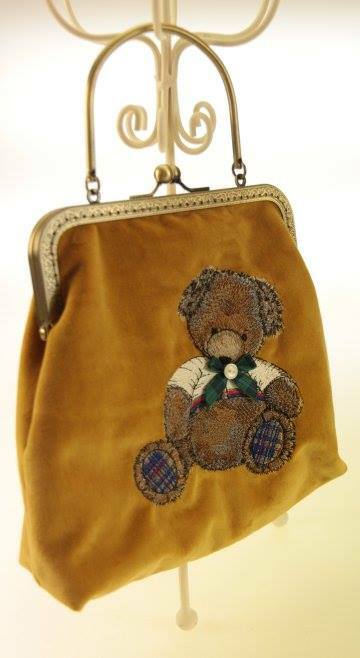 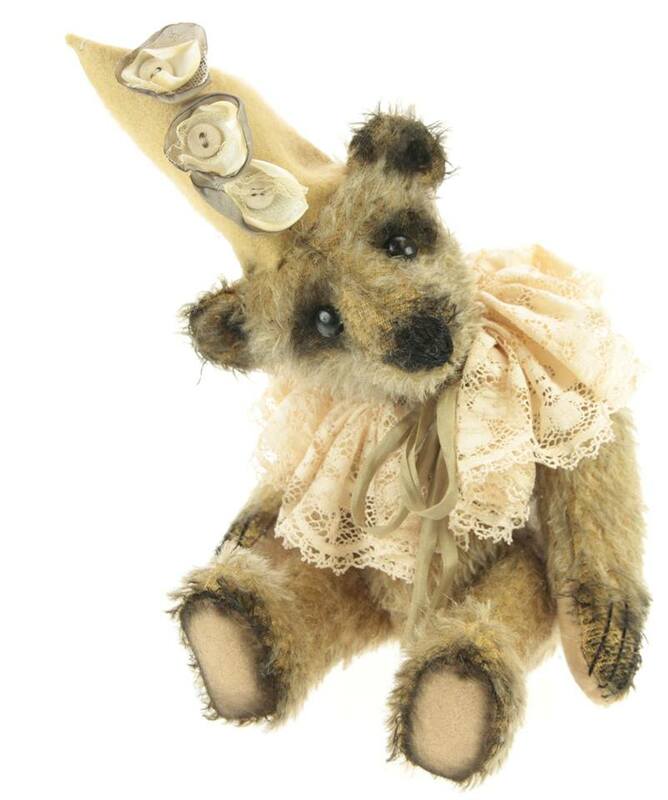 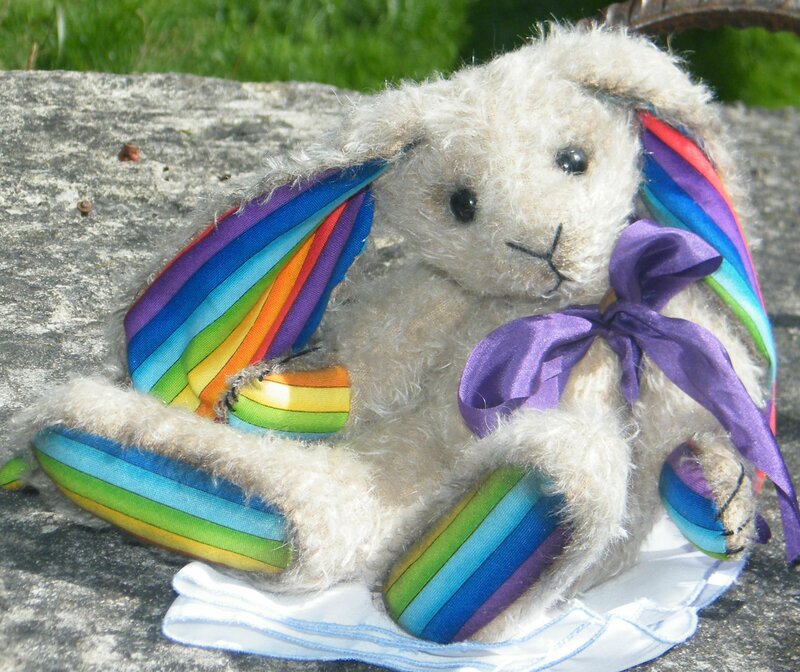 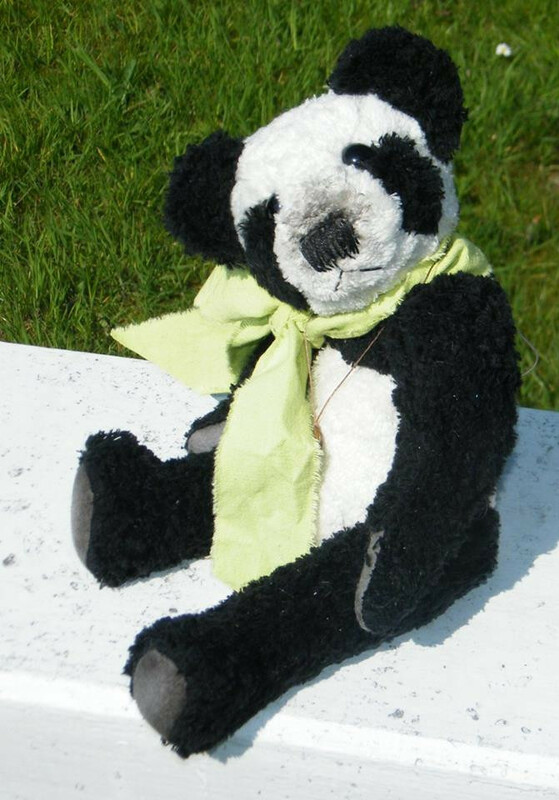 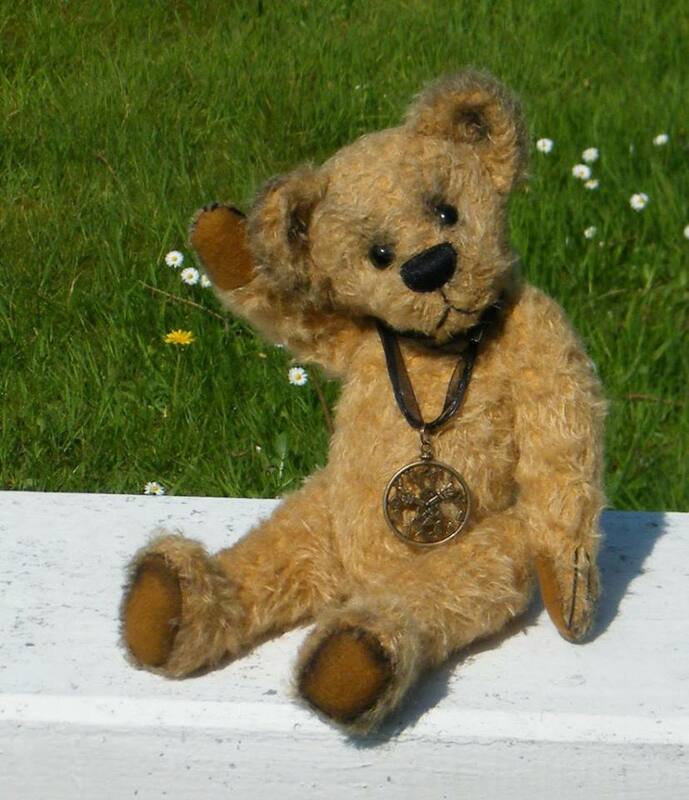 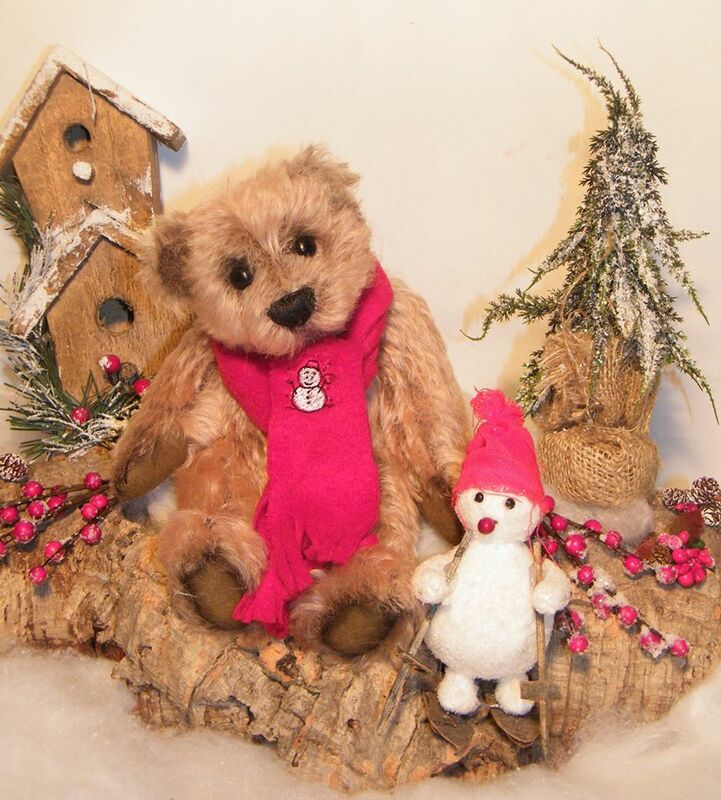 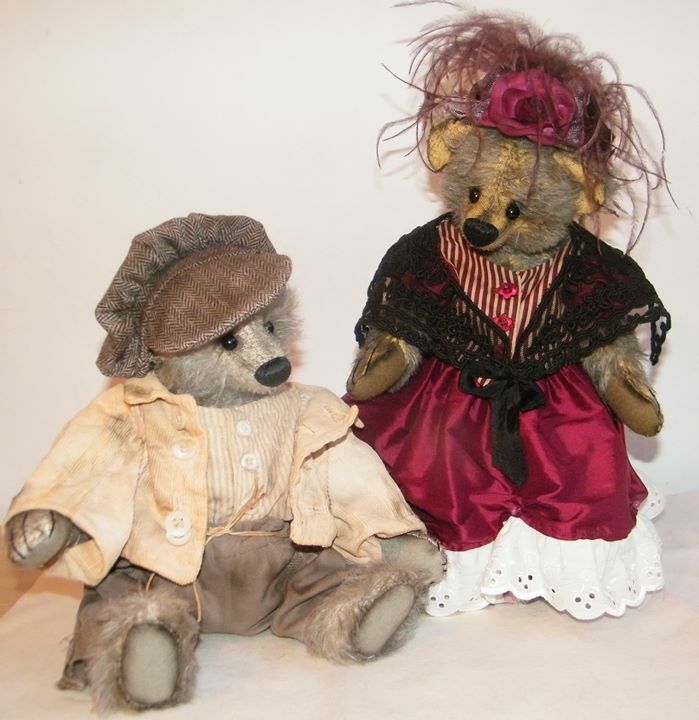 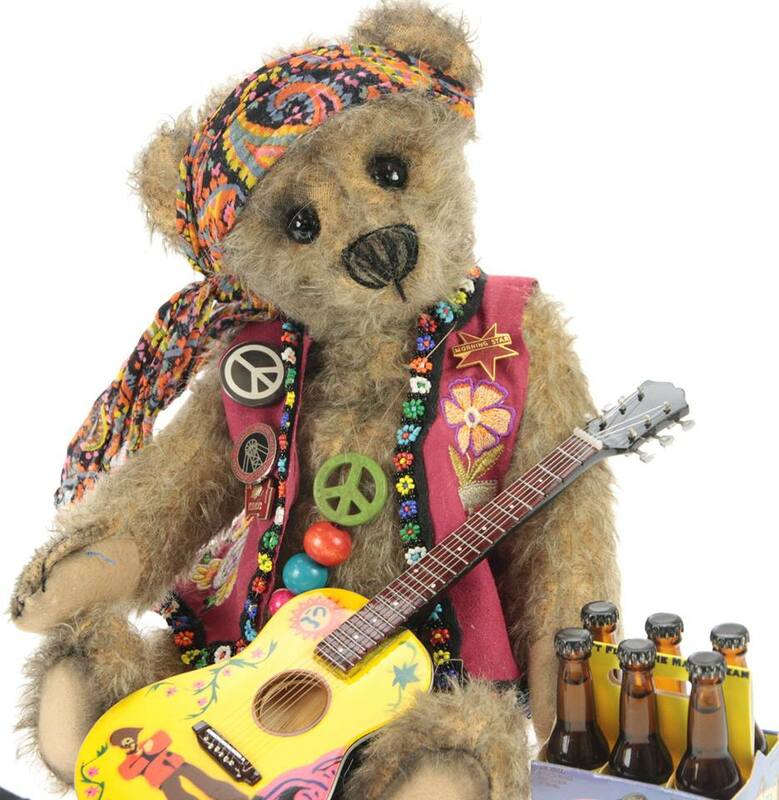 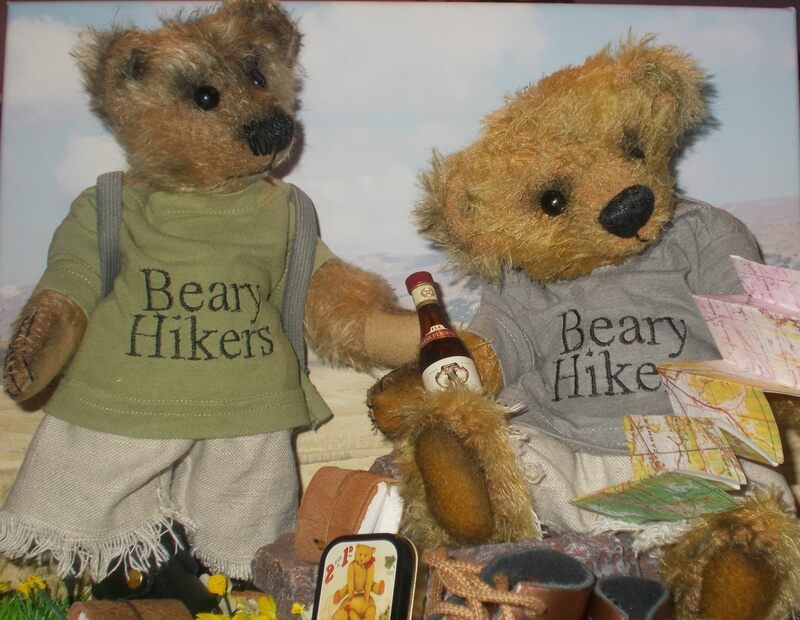 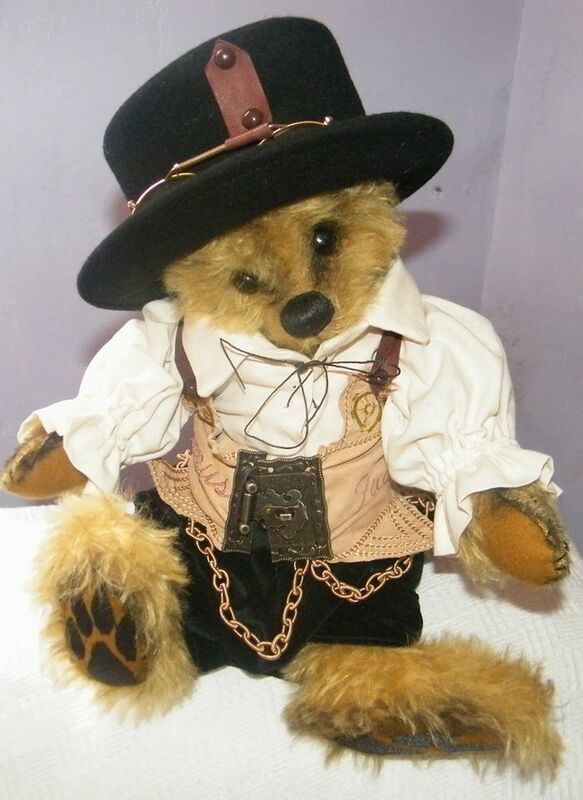 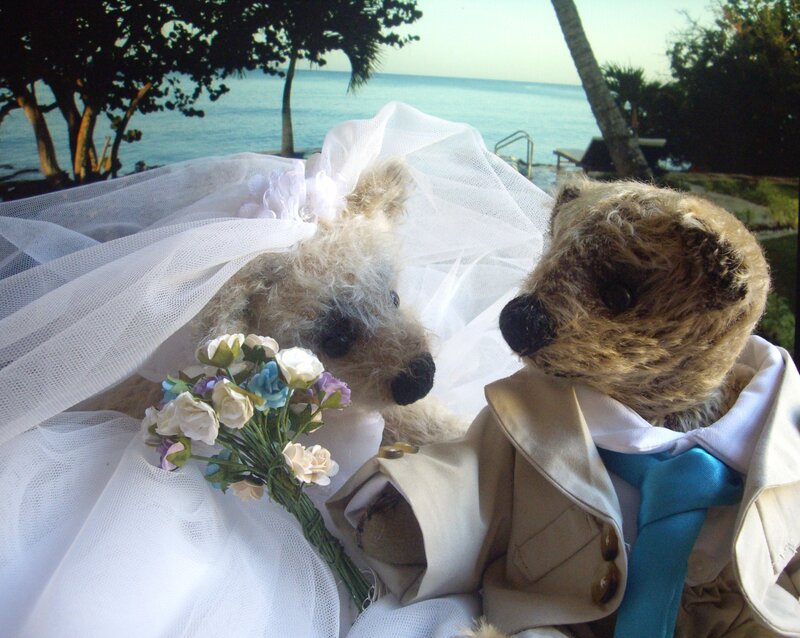 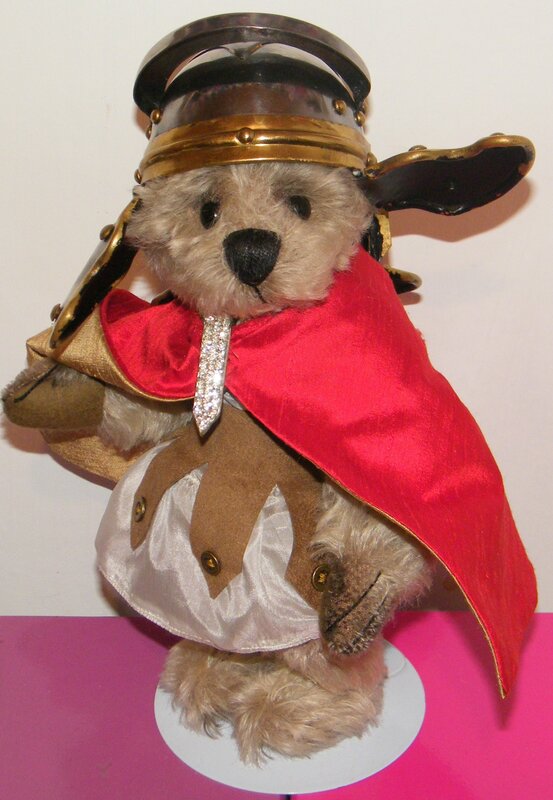 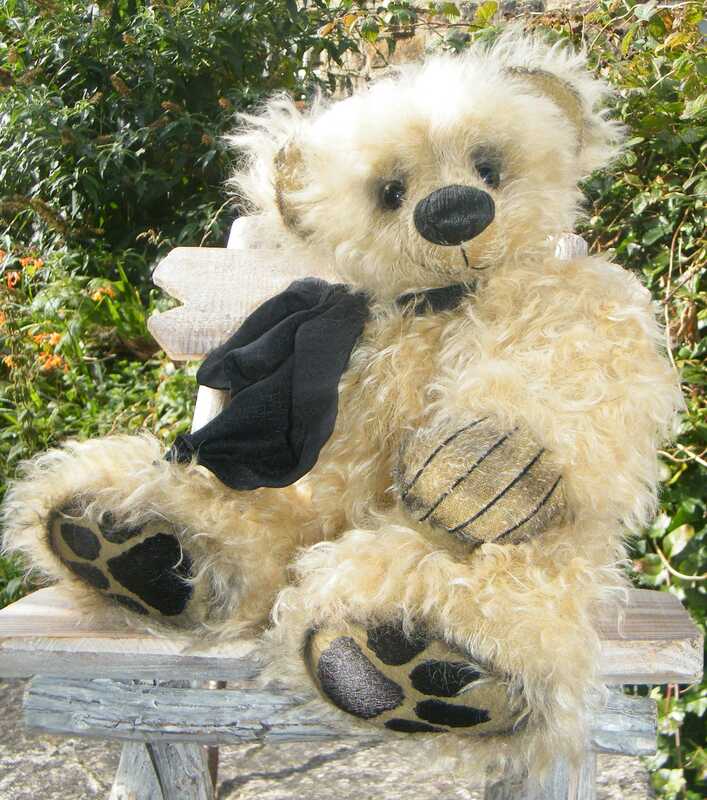 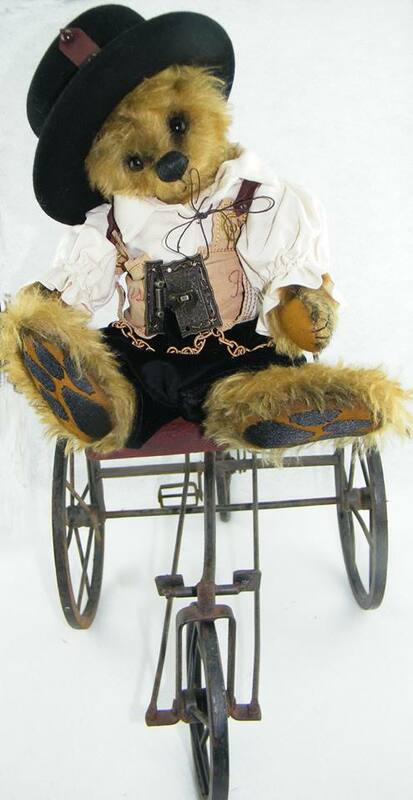 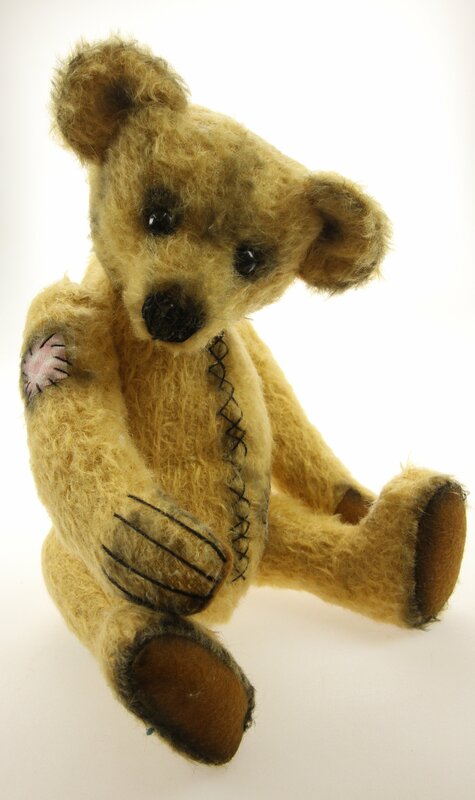 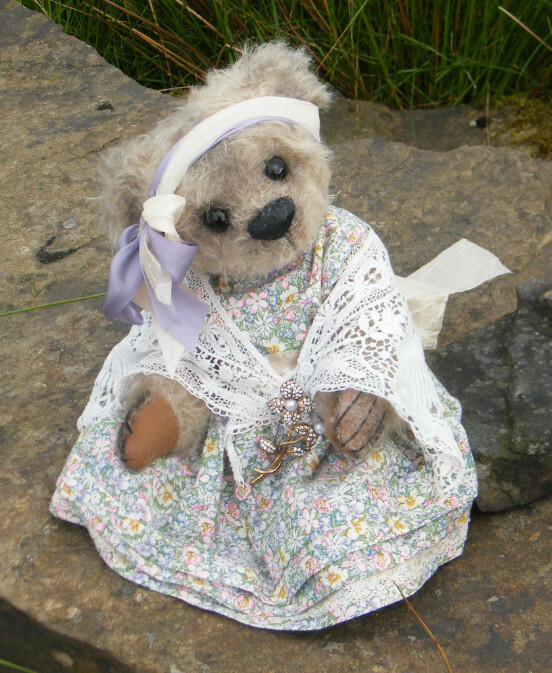 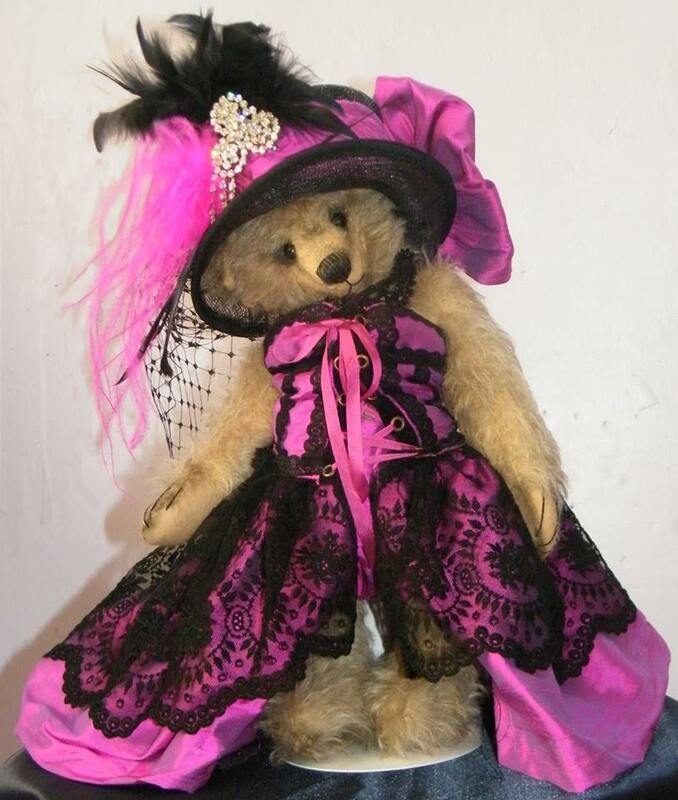 On this page is a photo gallery of bears and other items previously created and sold by Dawn. 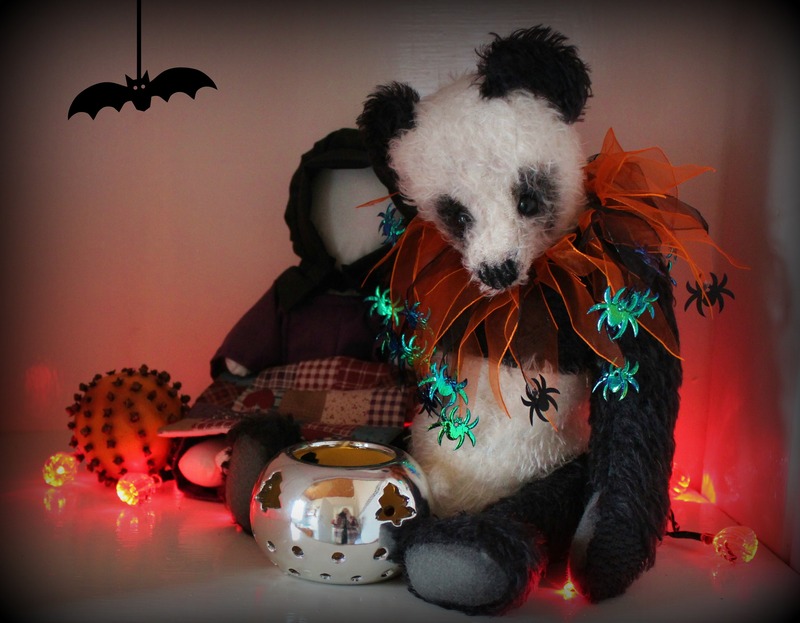 We hope it will give you a flavour of Hugs Unlimited. 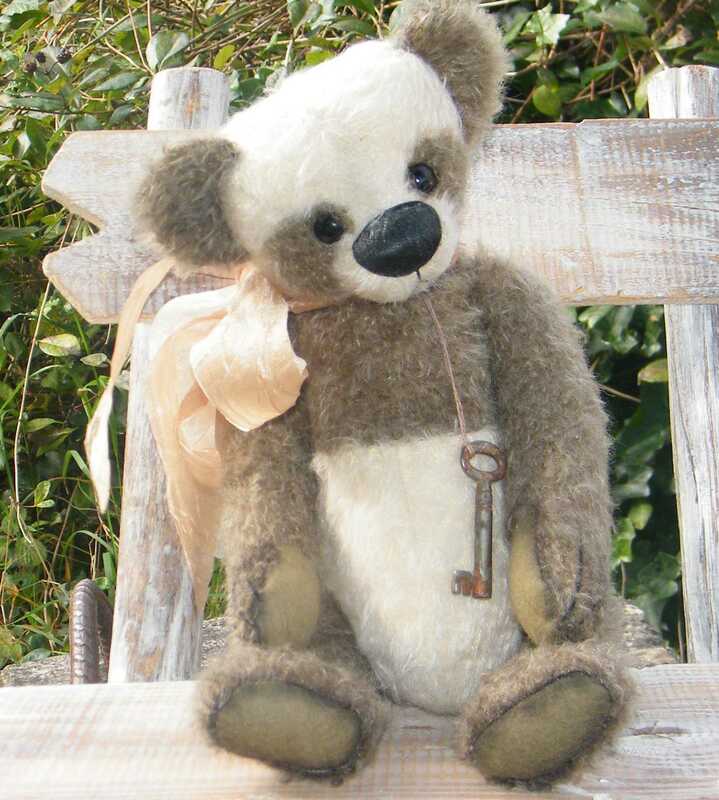 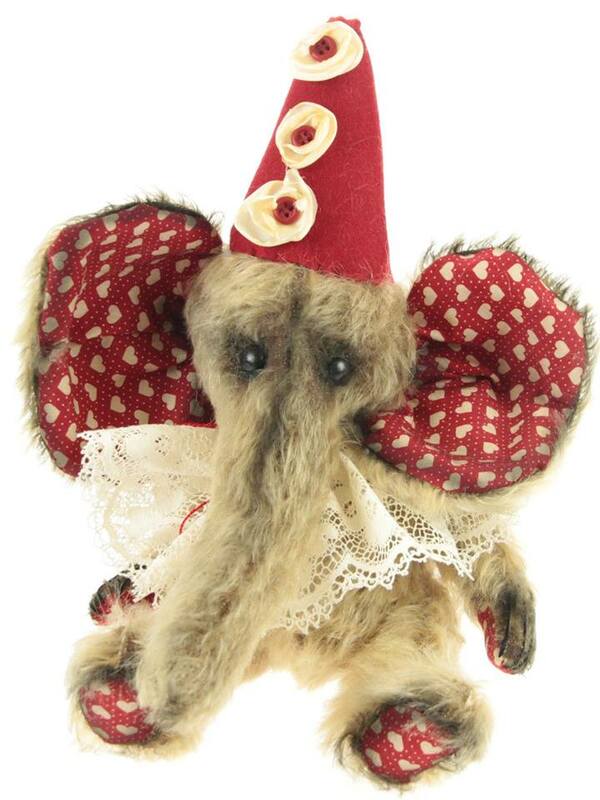 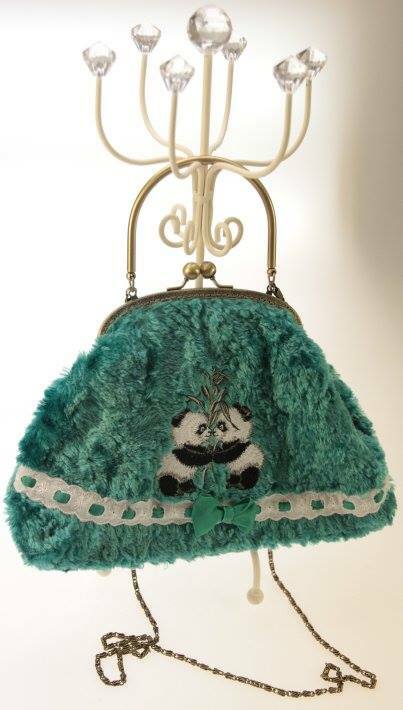 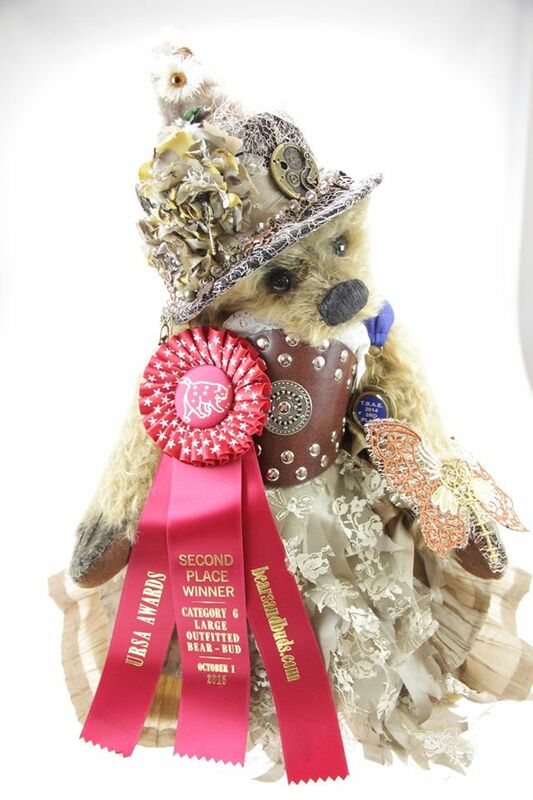 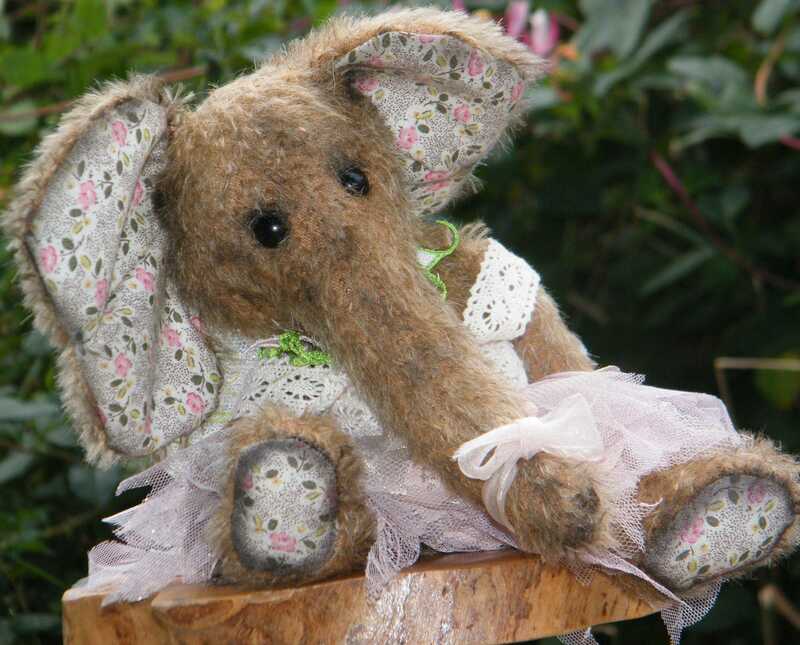 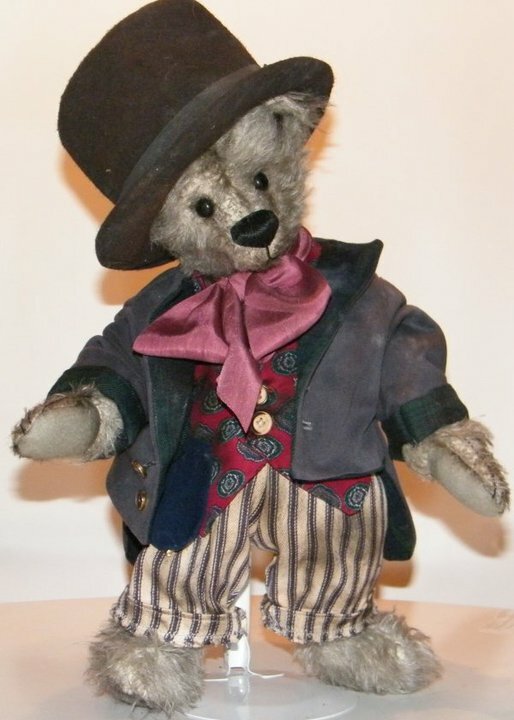 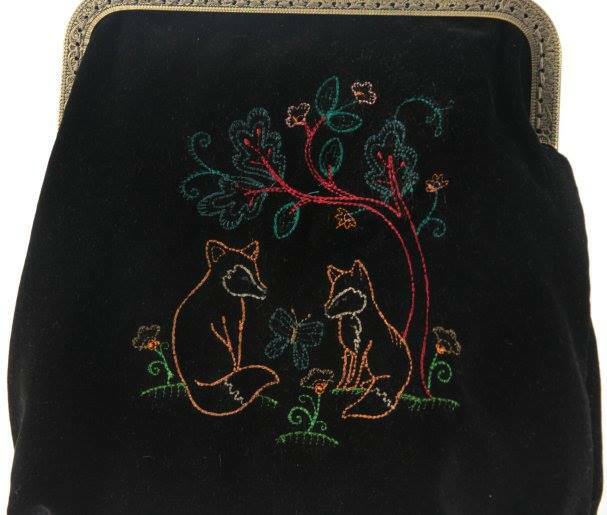 For currently available items, please see the Artist Bears and Emporium pages.